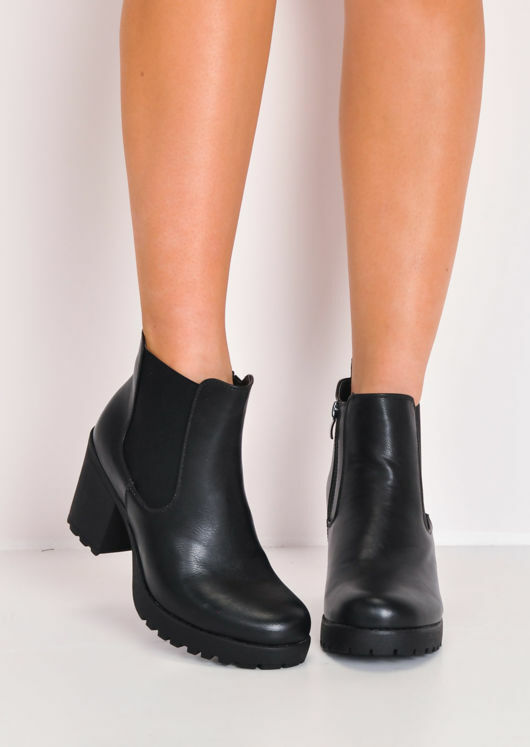 Strutting your stuff in style in these easy-to-wear on point cleated boots. You have heads turning where-ever! 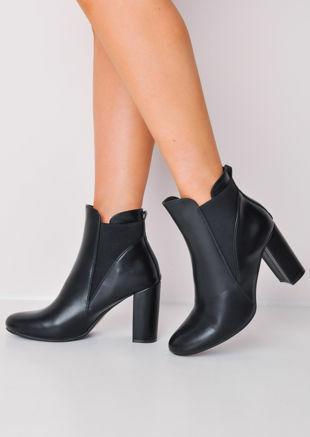 Featuring chunky block heels, elasticated at the ankle.